What Kind of Mario Game Would Square Enix Make in 2017? What Kind of Mario Game Would Square Enix Make in 2018? **Update 5/14/16: Editor’s Choice from our archives. 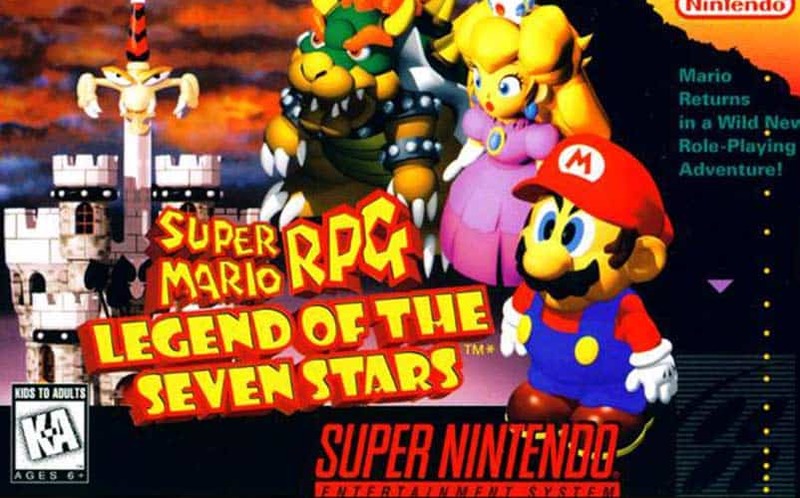 Yesterday, we were reminded that Super Mario RPG: Legend of the Seven Stars was released for SNES 20 years ago this week (thanks to a retrospective by Kotaku’s Jason Schreler). And so began our wonderment about SMRPG, the mega team-up between Nintendo and Square Enix (back then named Squaresoft). And because it’s Throwback Thursday (which we’ll be doing something with weekly from now on), we think it warrants a discussion. A lot of what made Super Mario RPG so appealing, and the reason that it’s still so highly regarded to this day, is that it was something entirely different than the Mario games we had received before its release. 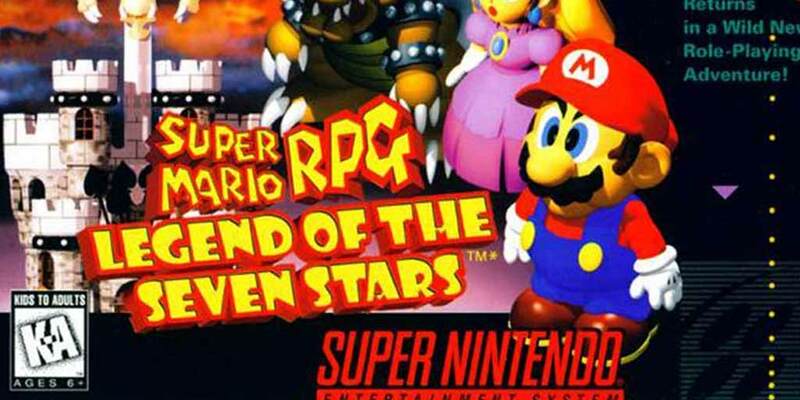 With Mario Bros., Super Mario Bros., The Lost Levels, two sequels to Super Mario Bros., and some Yoshi games ahead of it, it was a surprise when Super Mario RPG released because there wasn’t anything else in the Mario franchise like it. It was refreshing, and it was something that fans didn’t know they wanted until they actually got their hands on it. It wasn’t until 1996 that the game saw the light of day, and gamers got their first taste of a Final Fantasy mash-up game. 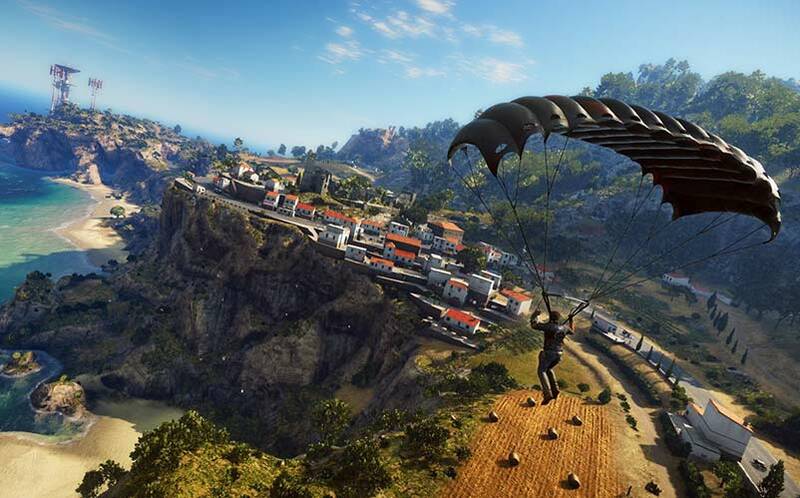 The results were undeniably great, with the game receiving a multiplicity of overwhelmingly positive reviews. But what if Nintendo and Square Enix teamed up today in 2017, just over 20 years later? What kind of game would they make? That’s the question we found ourselves thinking about. As I stated above, the reason SMRPG did so well was because it was taking Mario out of his comfort zone (the platforming genre), and moving him into something entirely new (an RPG). It was the first game to ever blend turn-based combat and button-timed blocks and attacks. Although we have no doubt that a Super Mario RPG would be a great Nintendo NX game to sell the console, it’s unlikely that another Mario x RPG mash-up will happen again, thanks to Paper Mario and Mario & Luigi games. But that doesn’t mean that Square Enix couldn’t pitch Nintendo a slew of other Mario-themed games, does it? Square owns tons of franchises right now, many of which would make for great mash-ups with Mario. For example, what if Square Enix were allowed to take Mario to a darker RPG like Parasite Eve? What if Mario were set in an open-world playground in the style of the Just Cause games (except, obviously, without explosions and guns)? That’s definitely a game idea that could thrive in 2016. Of course, there’s also the possibility that 2016 would bring a Mario Ex game, with Mario set in a cyberpunk sci-fi world. Or maybe a Mario roguelike in the style of Final Fantasy Fables: Chocobo’s Dungeon. The possibilities are endless. Would you want to see another Mario x Square Enix Mash-up? Sound off in the comments below, we’d love to hear from you!